“I have used Gavin Wetton HR extensively over the last 5 years with both strategic and local level HR planning. Gavin has provided a wide range of services to my company's HR team, notably the writing of a new Staff Handbook, Staff contract review and was invaluable in supporting our successful defence at an Employment Tribunal, taking the strain and stress away from me in the process. Gavin has a very pragmatic approach to solving HR problems and I have always found him to be professional; adaptable, and extremely reliable. He has prepared our contracts; policies and procedures; job descriptions and has assisted us with several other on-going HR projects. 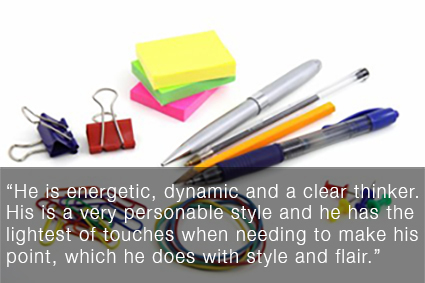 He is energetic, dynamic and a clear thinker. His is a very personable style and he has the lightest of touches when needing to make his point, which he does with style and flair. 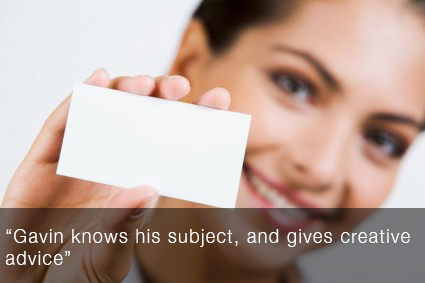 His input has been key to our company growth and was instrumental in our securing both ISO 9001 and ISO 14001 status. This has provided us with the ability and range to compete for national blue chip contracts with great success. 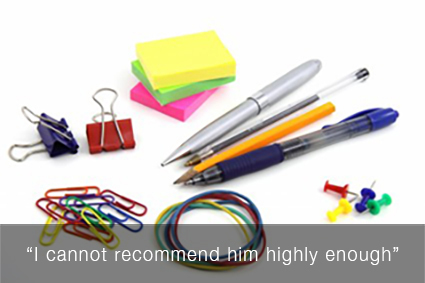 I have absolutely no hesitation in giving the strongest recommendation of his services. He is a key part of my team. 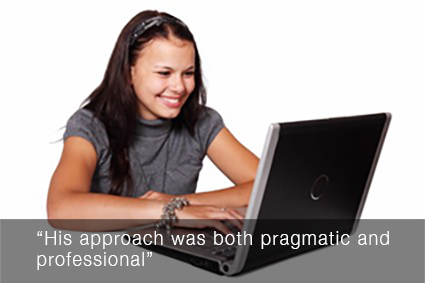 "I contacted Gavin Wetton HR when we were looking into possible solutions for restructuring the Company. Gavin's knowledge and experience helped us to pick our way through the complex minefield of employment legislation and obtain a clear picture of the way forward. 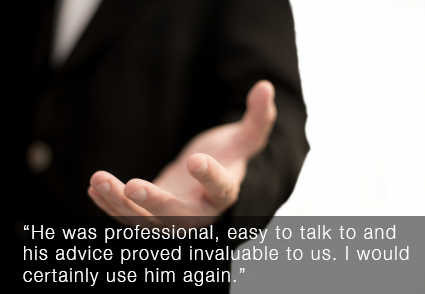 He was professional, easy to talk to and his advice proved invaluable to us. I would certainly use him again." 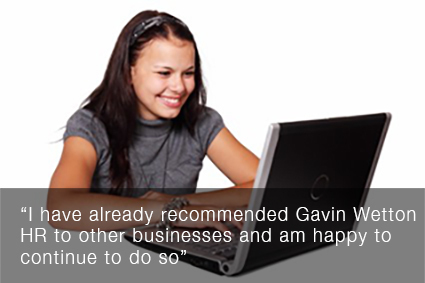 "Gavin is perfect for a small business like ours. 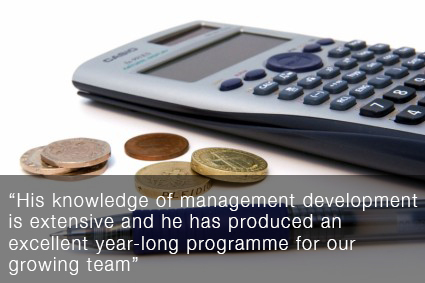 He brings some very senior experience to our business on super flexible terms which offer fantastic value. He’s always on the end of the phone to advise and guide, which is invaluable in getting things done quickly." "I have known and worked with Gavin since 2002 when he joined La Tasca Restaurants as HR Director. 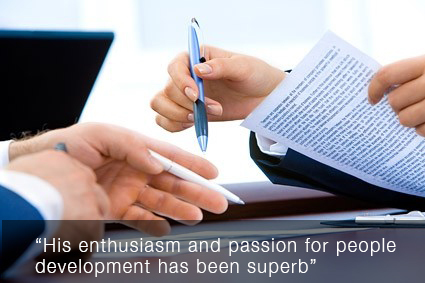 His enthusiasm and passion for people development has been superb. He worked hard to develop an overall HR strategy for our growth business and his success was evident having won the company a number of great awards of which the “Best Place to Work in Hospitality” was one of which we were all immensely proud. Gavin’s ability to motivate a team of staff in a training forum and at the same time ensure that the company adheres to all the employment policy guidelines is tantamount to his great ability to adapt to the ever changing needs and dynamics of any business. Having now worked with Gavin again, in helping formulate structure and develop a people development programme for my new business, his ability to demonstrate such flexibility is a huge credit to him. 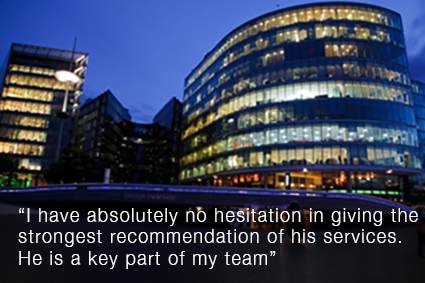 He can certainly motivate a team, deliver results and he is a pleasure to work with!" "As CEO of Celebrations Group, Gavin reported to me in the capacity of Head of HR. His approach was both pragmatic and professional, ensuring that HR was seen as a partner in the running of the business and not just a payroll and employee process function. Gavin’s "Can Do" attitude was a refreshing change from the norm seen in many corporate HR functions and his ability to both input and deliver on the strategic agenda was a huge help in ensuring the business moved forward. As part of the Operating Board of the business, his support and challenge to his peers was seen by me as adding great value to the way the senior team worked together and he ensured that focus was always maintained on our end goal."